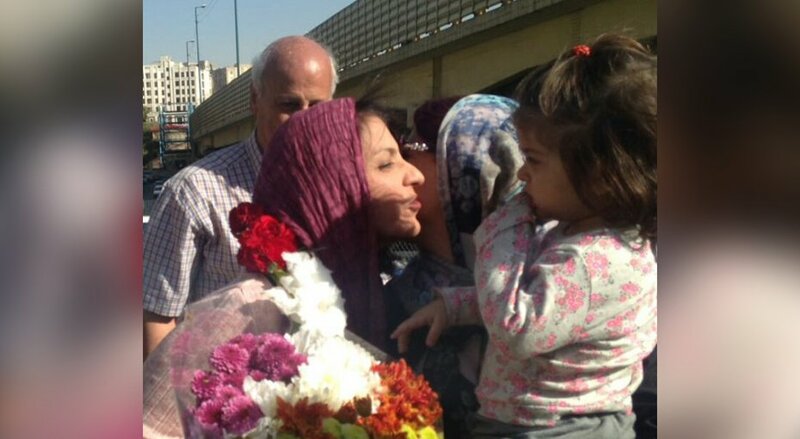 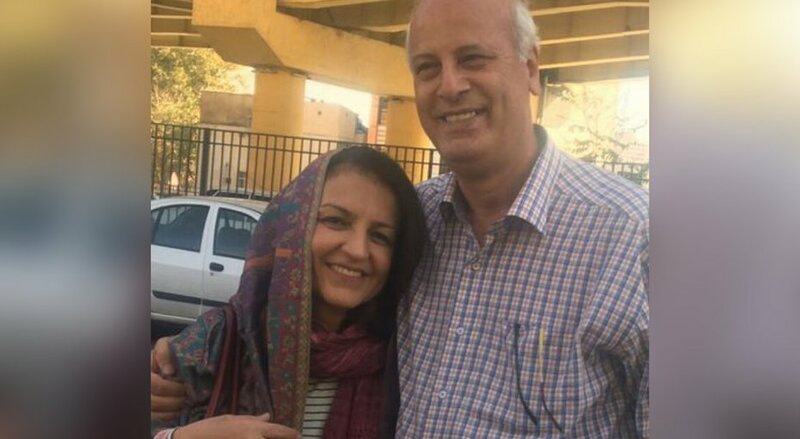 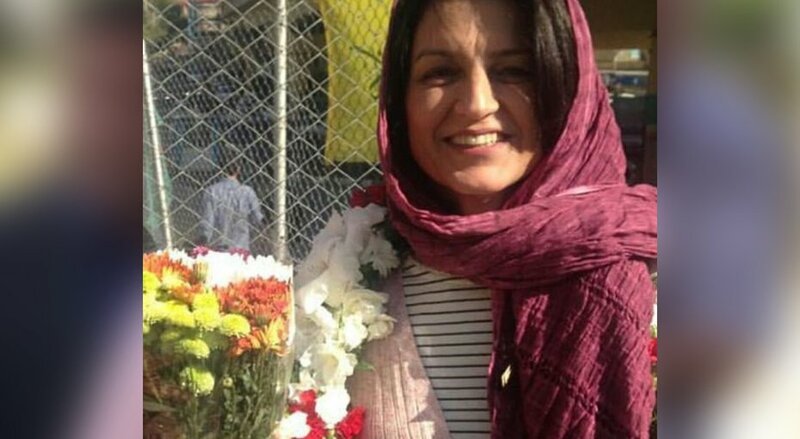 Fariba Kamalabadi, one of seven former members of an ad hoc leadership group for the Baha’is in Iran, was released from Evin Prison today after completing a 10-year prison sentence. 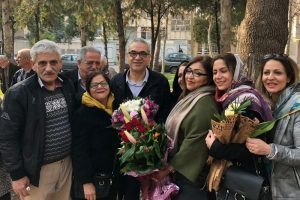 Her release follows that of Mahvash Sabet, a teacher, poet and also a former member of the group, the Yaran (or friends), who left Evin on 19 September. 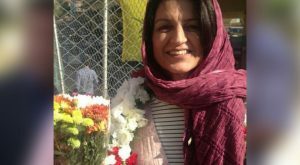 Five other members of the group remain in jail. Kamalabadi’s story was highlighted in May 2016 when, during a brief furlough from prison, she was visited by her former cellmate Faezeh Hashemi Rafsanjani, daughter of former Iranian president Akbar Hashemi Rasfsanjani. Photos of Faezeh’s visit, given her high profile as a pro-reform politician and daughter of a former president, spread across social media and Iranian satellite news. 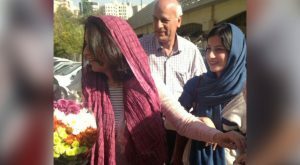 Her visit, along with that of the prominent human rights lawyer Nasrin Sotoudeh, brought Kamalabadi’s situation and those of her colleagues to wider attention in Iran. 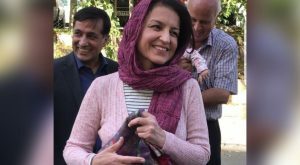 Trained as a developmental psychologist at the Baha’i Institute for Higher Education, an underground university established to educate young Baha’is who are officially barred from Iranian universities, Kamalabadi is also a mother of three, and was initially arrested in 2008 on a range of charges that her lawyer, the Nobel Peace Prize laureate Shirin Ebadi, said were “baseless.” The charges included espionage, colluding with foreign governments, and “spreading corruption on earth.” All seven of members of the Yaran were held for months without being informed of their charges, seeing their lawyers, or appearing before a judge. Kamalabadi and her colleagues were eventually convicted simply for their work in assisting the Baha’i community in Iran. 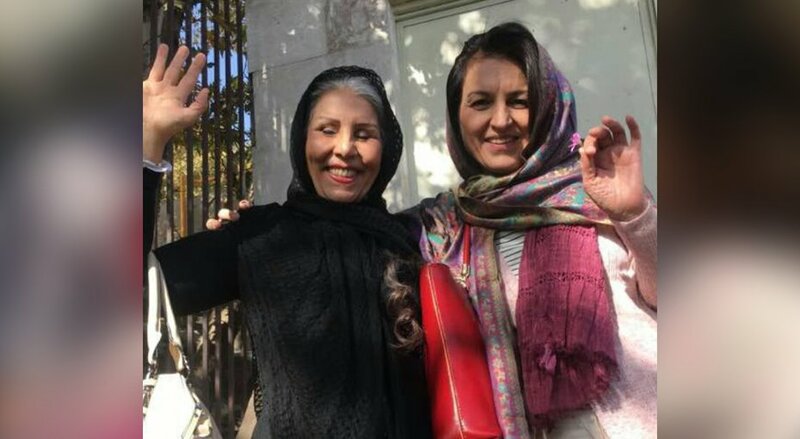 Their original 20-year sentences were later reduced to 10 years. 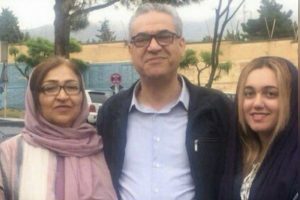 Ninety-seven Baha’is are currently in jail in Iran because of their religious beliefs and Baha’i-owned businesses were recently sealed by the authorities because their owners chose to close them on a Baha’i holy day.